The goal of self-service sites is to help users find answers themselves, forestalling the need to contact a real person. When such a site is done right, it leads you straight from symptoms to diagnosis to cure. However, if self-service sites are done poorly, they’re hard to navigate and offer no effective way to find the information you need or to learn about next steps. The only thing that’s left to do is to call a customer-service agent, who hopefully will have the information the user needs. So why is this self-service government site so amazing, asks Sarah Chambers, Director of Customer Support at Kayako (London, UK) in her analysis on UXmatters. Simple: it puts the experience of the user first and makes it as easy as possible for users to find what they need quickly. 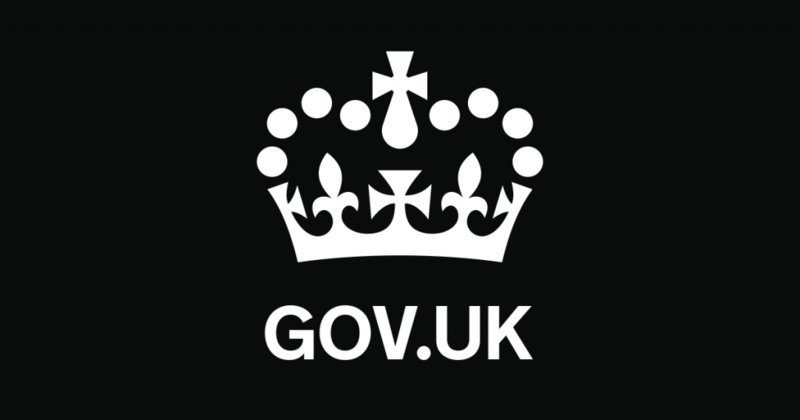 By sticking to these principles, the GDS manages to keep the user foremost throughout their design process, thus enabling GOV.UK users to self-serve.